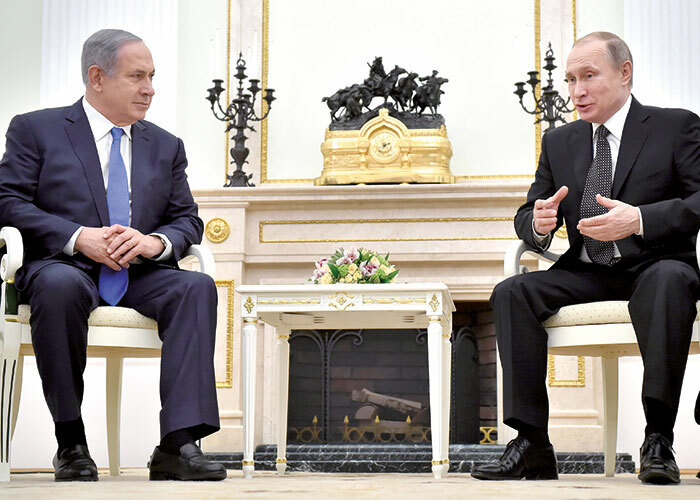 Putin and Netanyahu: Friends again? 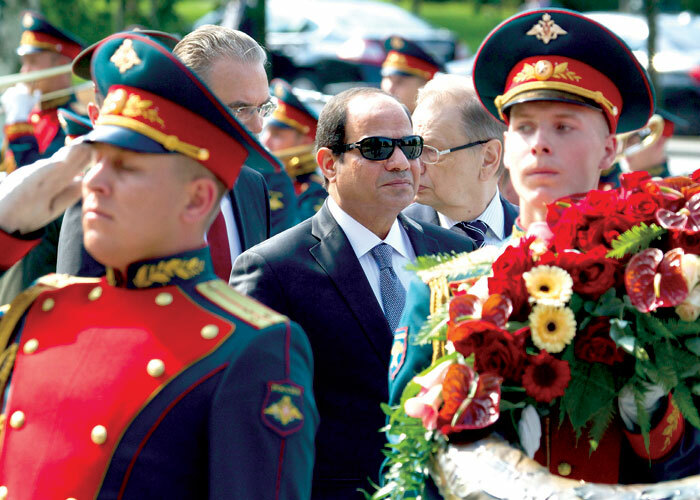 What’s ahead in the Middle East with six more years under Putin? 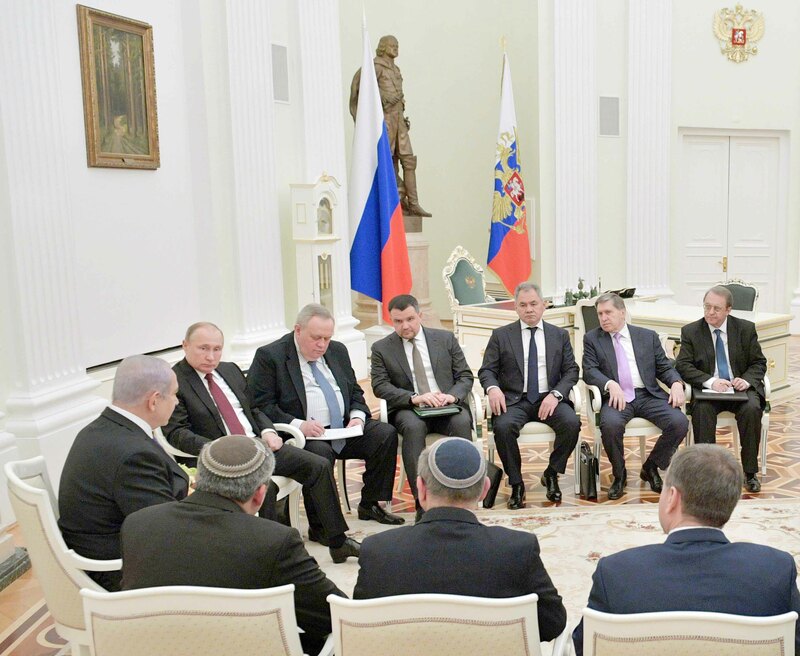 Can Putin mediate an Israeli-Palestinian settlement? 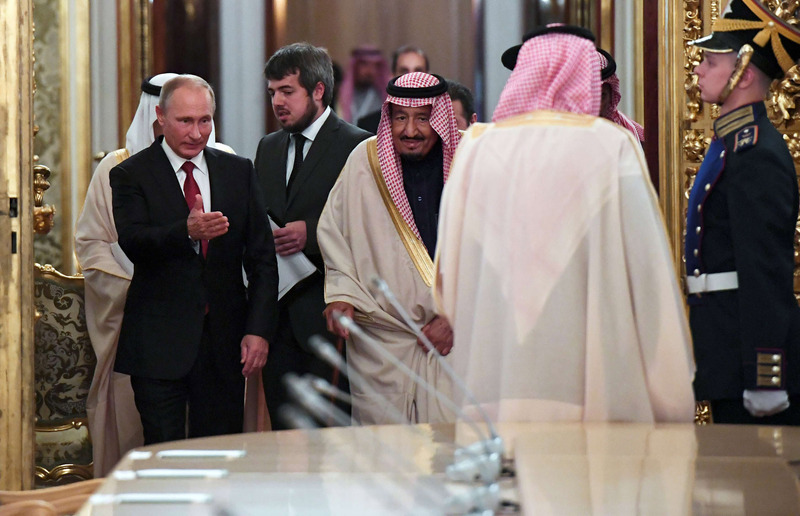 How long can Putin dance with both Riyadh and Tehran? 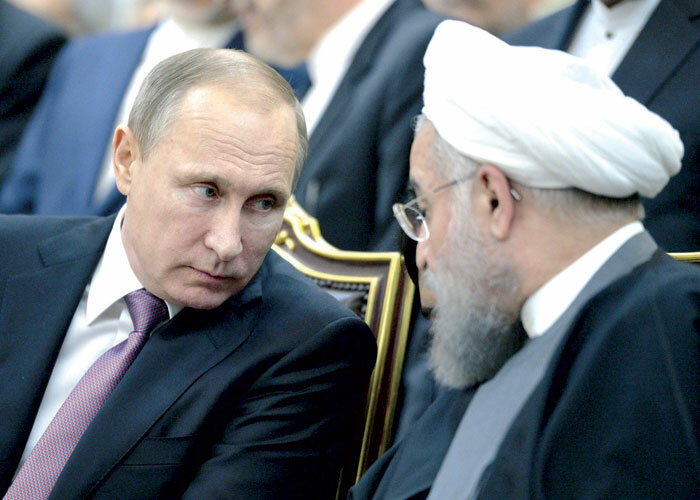 Iranian and Russian interests have clashed many times over the past two centuries. 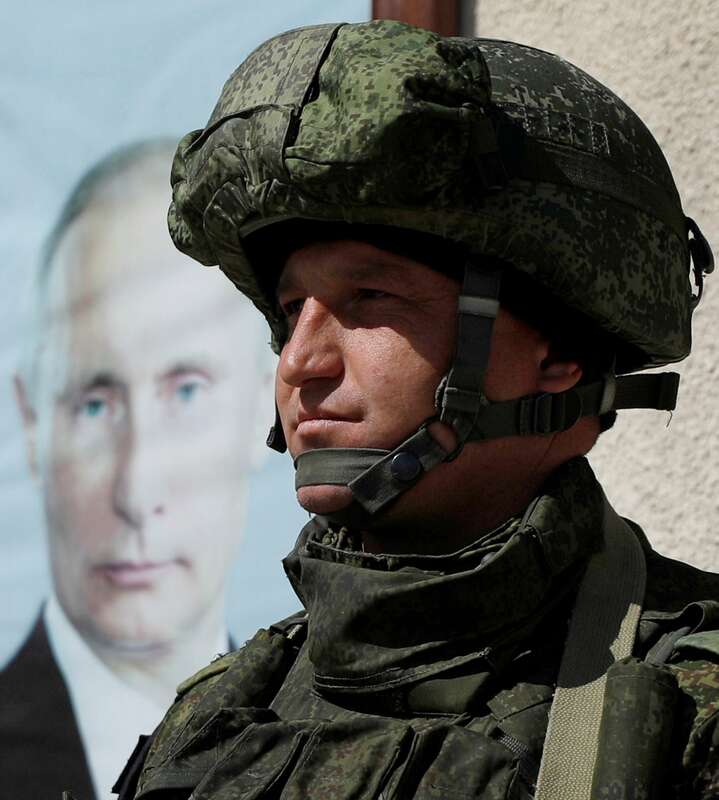 The game in Syria: Advantage Putin? 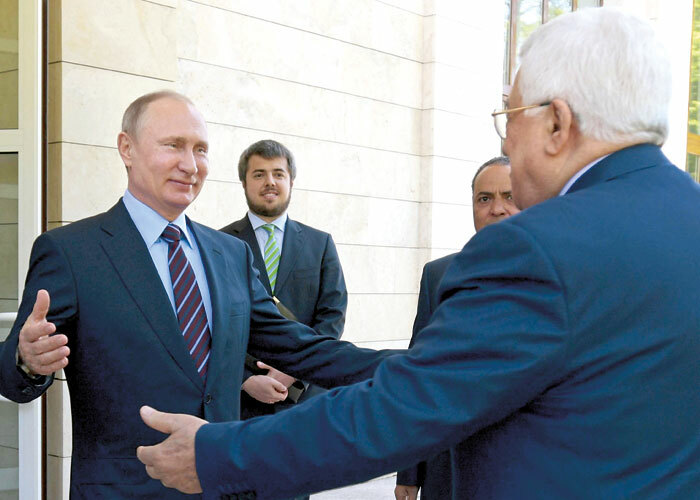 Moscow and the Middle East: Return of the Cold War? 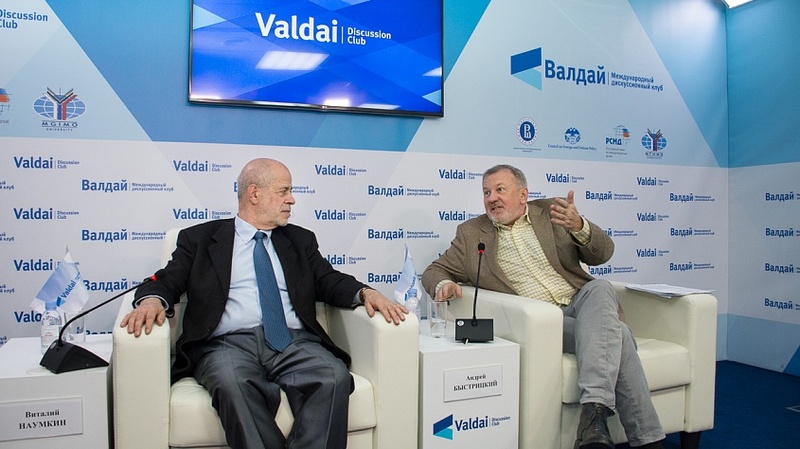 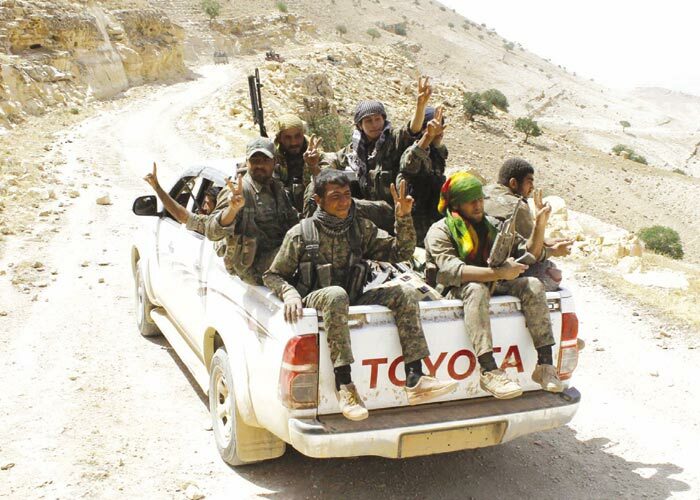 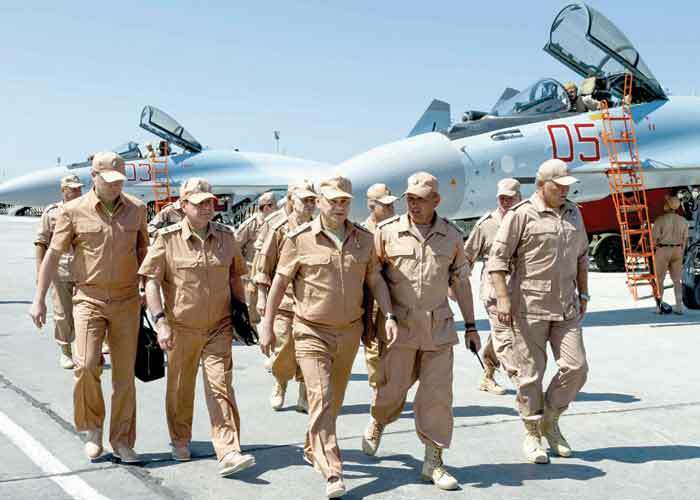 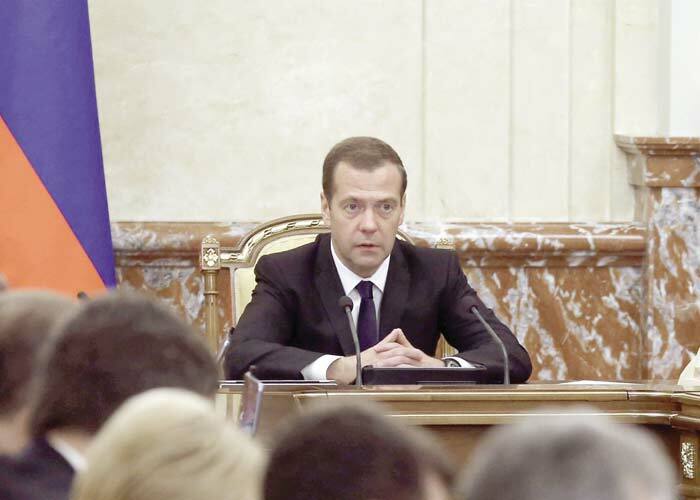 Russian involvement in the Middle East increased dramati­cally in 2015. 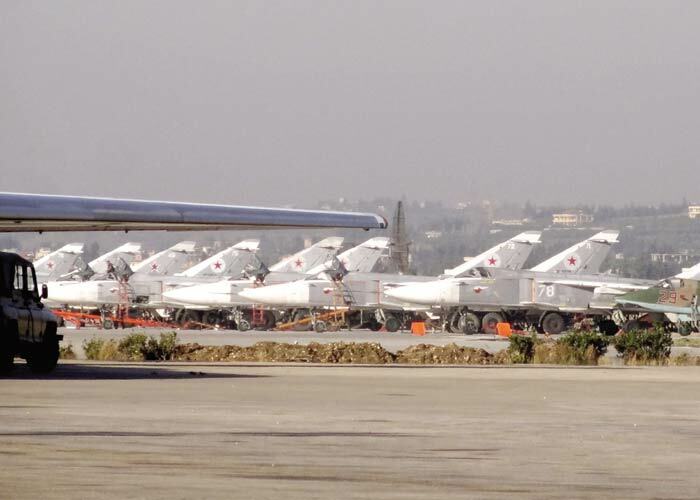 Will Russian-Turkish relations deteriorate even further? 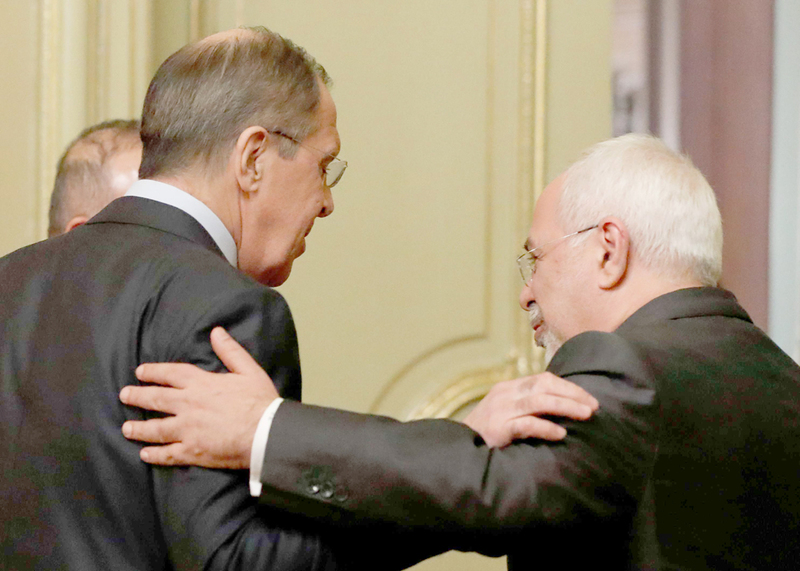 Just how firm is the Russian-Iranian alliance?